Baby Niall. 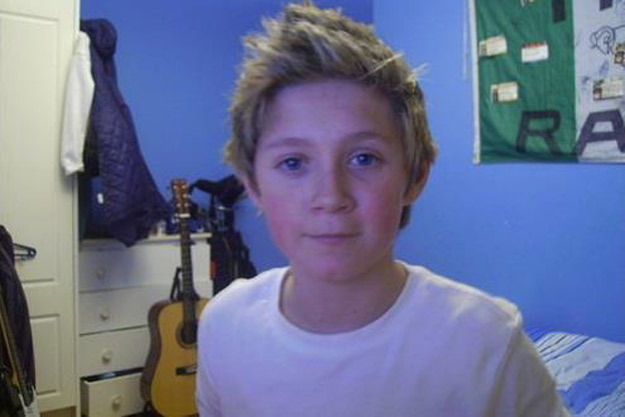 Niall was so cute in his childhood. Still is.. Wallpaper and background images in the Niall Horan club tagged: niall. Niall was so cute in his childhood. Still is. awww he is super cute!!!!!!! !